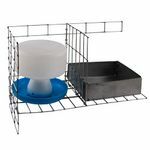 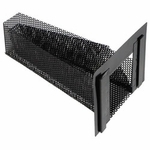 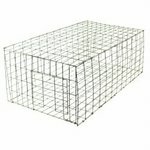 Pigeon Traps, Bird Recall Pens, Bird House Plans, Coop Accessories. 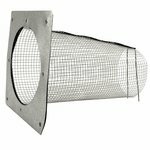 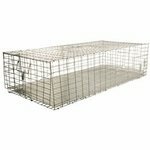 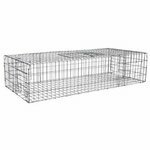 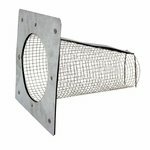 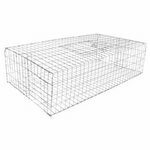 Quail, Pheasant, or Pigeon -- We have bird carriers, pigeon traps, quail recall pens, and equipment to establish your own quail or pheasant populations! 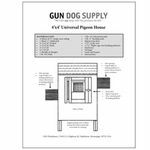 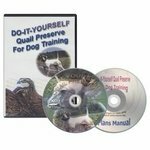 Our pigeon house and quail kennel ("Johnny House") plans are extremely popular.